The Coltri/Nuvair Mini Tech high pressure (5000 psi/345 bar) Kubota diesel powered air compressor can be used in a wide variety of applications including breathing air and industrial air use. Compact in design with fold-away handles, the Mini Tech is portable and easy to lift. On-board Grade E air purification comes standard for breathing air quality output. With several options available to meet your specific needs, the portability and dependability of the diesel-powered HP Mini Tech MCH16 makes this the compressor a sound choice. 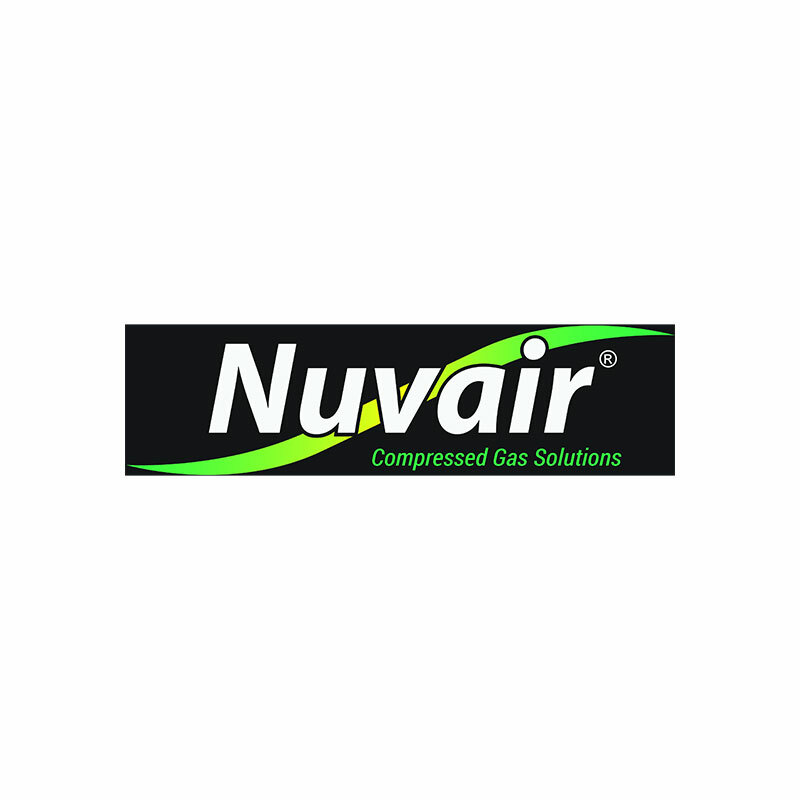 The diesel powered Nuvair Mini Tech air compressor uses a pumping unit that is made from top quality materials; connecting rods from aluminum alloy, stainless steel intercoolers and aftercoolers that are more than four meters in length, and cylinders of special cast iron. The marine grade 6061 aluminum frame is corrosion resistant, rigid and lightweight.